8 Bit Media won the digital and social mandate for Sternhagen Germany and Carysil Worldwide. The mandate include formulating growth plans through new-age media solutions, tech, digital and social platforms. 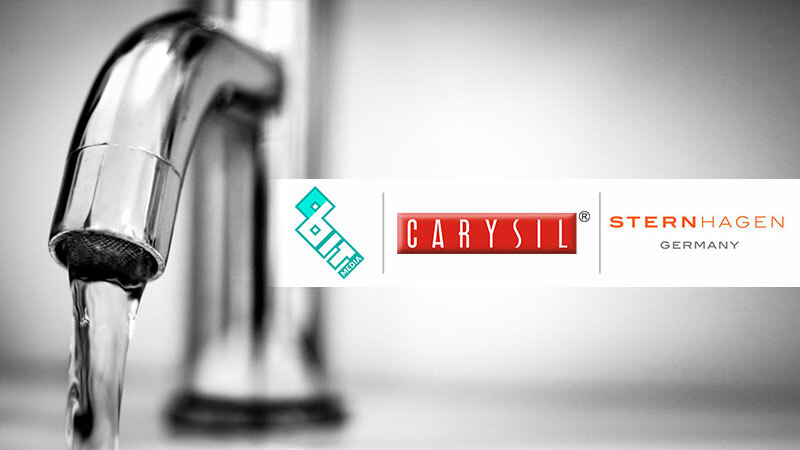 The digital and social duties of Sternhagen Germany and Carysil Worldwide has been bagged by 8 Bit Media. The agency will be in charge of the growth plans through new-age media solutions, tech, digital and social platforms. The digital marketing agency will take care of the multiple tasks of tech solutions, website development, media planning and buying, social media marketing and influencer marketing; in doing so the goal is to attain extensive exposure and have a pronounced digital presence to create a mark of their own and stand out from the clutter in this category.